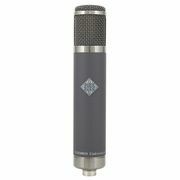 This page offers you a summary of the current offers, favoured product categories, interesting bargains and remaining stock as well as loads of interesting information about Telefunken. 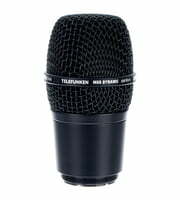 If you would like to see a list of all products from Telefunken, then please click here. 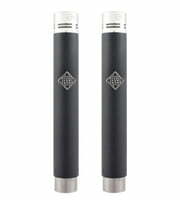 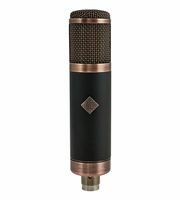 Telefunken products are exclusively produced in factories in United States. 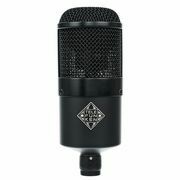 At the moment we have 26 Telefunken products - 21 of them are . 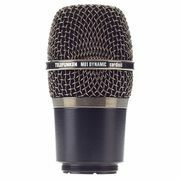 To help you further with information on Telefunken products, you will find also product descriptions 448 media, tests and opinions about Telefunken products - amongst them the following 309 product images, 16 different 360 panoramic views, 64 sound samples, 47 costumers' product reviews and 12 test reports from magazines (in different languages). 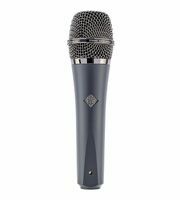 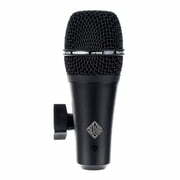 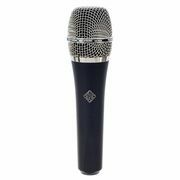 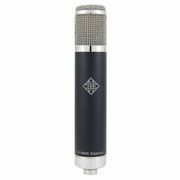 A total of 4 Telefunken products are top sellers at Thomann at the moment, amongst others in the following categories Broadcast Microphones, Microphones for Snare Drum, Dynamic Allround Microphones and Microphones for Toms. 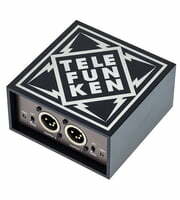 Telefunken products are rated particularly well by our customers! 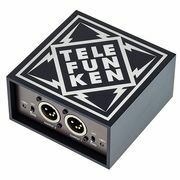 With an average of 4.8 out of five stars, Telefunken scores significantly higher than most other brands. We also offer our 30-Day Money-Back Guarantee for Telefunken products, a 3-year warranty, and many additional services such as qualified product specialists, an on-site service department and much more.